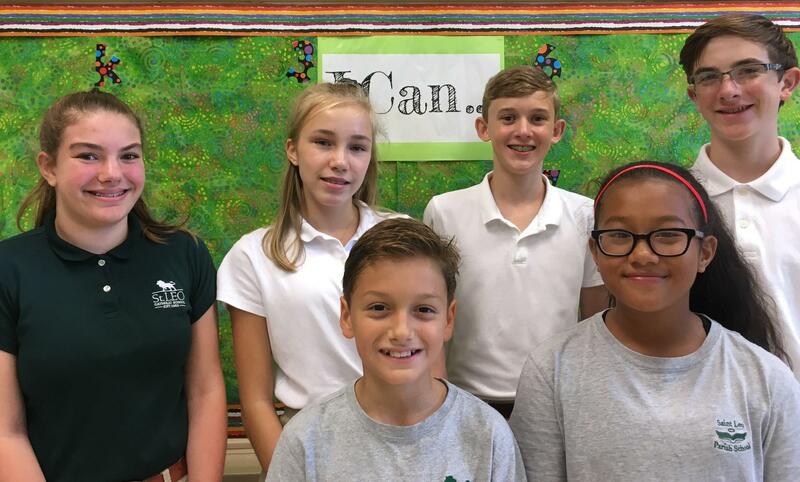 St. Leo Catholic School students in grades 6–8 may be initiated as a member of the National Junior Art Honor Society. The National Junior Art Honor Society is sponsored under the National Art Education Association and seeks to serve artistically gifted youth through opportunities of community art service, scholarship recognition and special exhibition venues. The sponsor of our chapter at St. Leo Catholic School is Mrs. Katie L. Wooten. You must be an art student with a minimum of a B average and display excellent behavior overall to remain a member in good standing. We will participate in community art service projects interacting with Winston-Salem and Forsyth County.